How is Professional Oven Cleaning Better? Professional Oven Cleaning by trained technicians will always be better than a houselholder can do on their own. 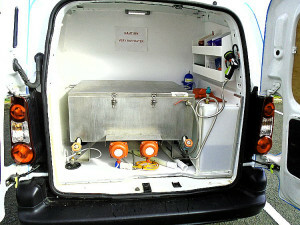 They are trained by recognised professional oven cleaning organisations to deal with a huge range of oven types, and in the use of special cleaning products. 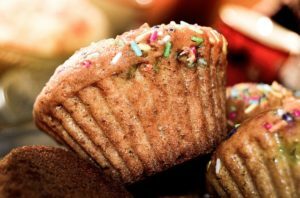 Unlike some commercially available home oven cleaner products, they generally are non-toxic, non-caustic, and do not create any harmful or noxious fumes. 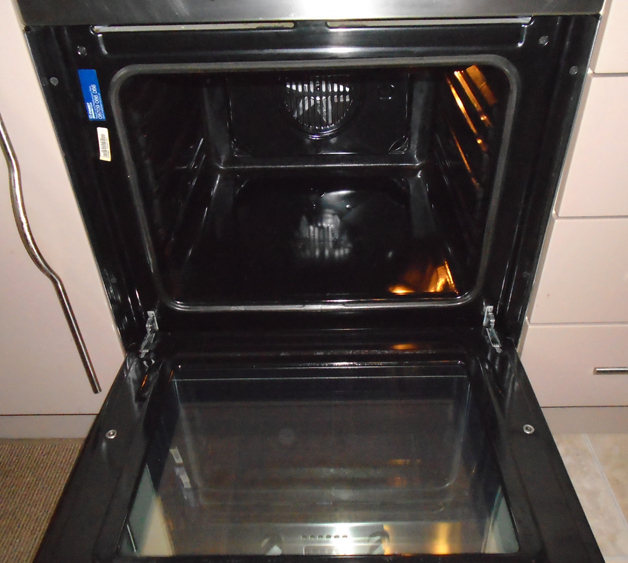 Professional oven cleaners will use special high strength cleaning fluids and pastes not available to householders. These products need to be used carefully and their correct use is part of the professional oven cleaner’s training. You should ensure that an oven cleaner you hire uses cleaning products that are safe for children, pets and the environment. Professionals dismantle the oven so that they can reach every crevice and corner to enable thorough cleaning. Taking an oven apart is a skilled job. Professional oven cleaners will often take photos of your oven as they take it apart, so they can use the photos as a reference when they put it back together again. This makes sure there are no leftover screws and the oven will perform correctly! Dismantling the oven allows access to the surface behind the linings. This is important because grease can build up behind oven linings and catch fire if the oven is used at a high temperature. Taking an oven apart is something householders will rarely tackle, so there will always be areas that can’t be reached and not cleaned. Dismantling the oven also gives access to the fan housing space which allows for thorough cleaning of the fan and the panel around it. A professional oven cleaner will also remove the door and take it apart so that all the surfaces can be cleaned, iincluding the hinges. Glass oven doors can be especially difficult to clean for elderly people or those with mobility challenges, as the glass panels are heavy and can shatter with incorrect handling. All the removable oven parts – grill pans, racks, hinges and handles are soaked in a special warm cleaning fluid for about 40 minutes to dissolve grease and burnt on food residue. This is usually done in a special compartment in the cleaner’s van and cuts the time it takes to clean an entire oven as half the work is being done remotely! Oven seals can lead to heat loss from ovens, which can make the oven very inefficient at reaching and maintaining the correct temperature, as well as costing more in fuel to heat the oven. Also if the seal is broken or warped it could burn the cupboard units next to the oven. Some professional oven cleaners will order and fit a new seal if required as they are difficult to order from retail shops. 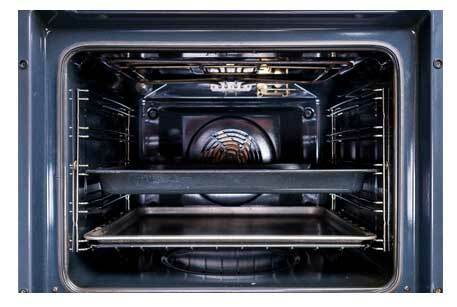 After all the surfaces inside the oven are clean and the soaked parts are dried, the oven is reassembled and polished. A final functionality check is carried out to make sure everything is working correctly. Most professional oven cleaners will replace oven bulbs free of charge. At iClean Ovens we can also do repairs to ovens and hobs as our technician is also a qualified electrician. This includes replacing bulbs, seals, elements, fans and switches. You should look to carry out regular cleaning and maintenance to avoid any problematic buildups in the future. Problems sometimes surface when you least want them, like when you have to cook a big meal for visitors or a party and you want everything to be just perfect. So cleaning your oven yourself most of the time will get you by for a while, but will also take a lot of time, elbow grease and use of cleaning products you may not be sure about for safety. If you cook a lot, a professional oven cleaning once or twice a year will ensure that the food you cook turns out as delicious as you expect and want.